It's that time of the week again for another Friday Feature. This time we are featuring Sundrop Jewelry. Tawny Reynolds crafts some beautiful jewelry with molten glass and silver wire. She is currently offering free gift wrapping with code WRAPITUP. 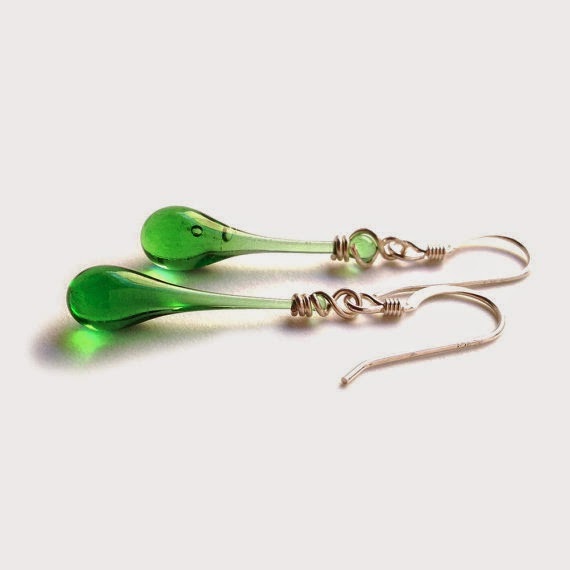 My sun-melted glass teardrops are handmade from recycled bottles and stained glass. I use a giant magnifying glass to focus sunshine and melt old liquor bottles and stained glass - the temperature reaches 3000 °F on a good clear day! Sundrop Jewelry is shaped solely by gravity, making my signature droplets a glittering symbol of the combined power of the Earth and Sun. 4. Tell us other interesting things about you. I grew up in Alaska, which still holds on to a bit of the old "use it up, wear it out, make it do, or do without" motto. That mentality really encourages learning to make your own... everything! And to improvise as needed. My daughter was born nearly three years ago, and continuing to run a company (especially one that involves molten glass, sun-bright spots of light, and choking-hazard-sized beads) while being the primary caregiver has been a challenge! I get inspired by colors. A new bottle color I see in someone's recycling bin, a sheet of multicolored stained glass, new millefiori rods in the glass shop - I want to try them all! I love the way translucent glass glows in the light, so it is really fun to find new glass colors and patterns to experiment with. And once I've made the individual colors there is all the fun of finding lovely and fun combinations for my Chime and Cascade earrings! 6. 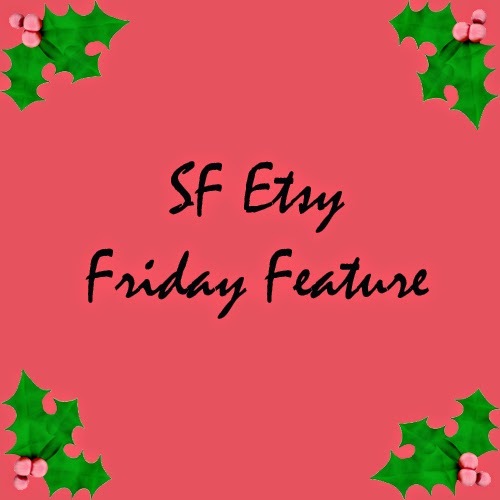 What is your biggest challenge related to your Etsy shop? Managing to keep up with posting new listings. Finding the right time to do photography with a toddler running around is always a challenge... actually, the biggest challenge in every aspect is always finding the time! 7. What has been your biggest success and/or proudest moment since opening your Etsy shop? Just two months after opening, I had an order from Japan for five pairs of earrings. That was really exciting, but then two weeks later the same person ordered nine more pieces! 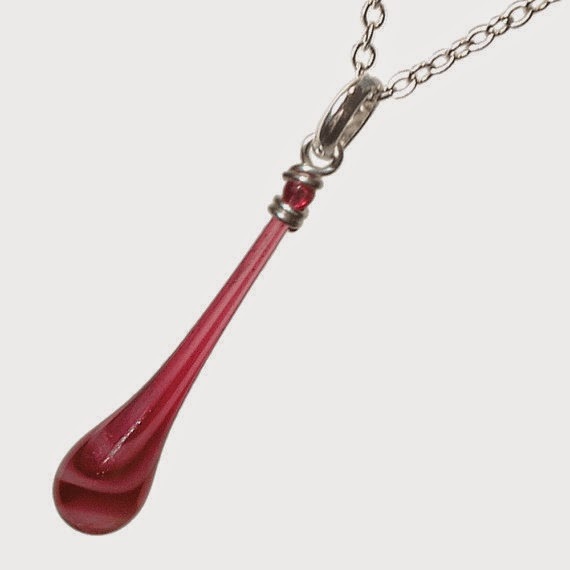 I sell my standard lines and colors of jewelry on my own website (http://sundropjewelry.com), while my etsy shop is primarily home to one-off, experimental, and limited edition colors - often made from glass I can never get again. 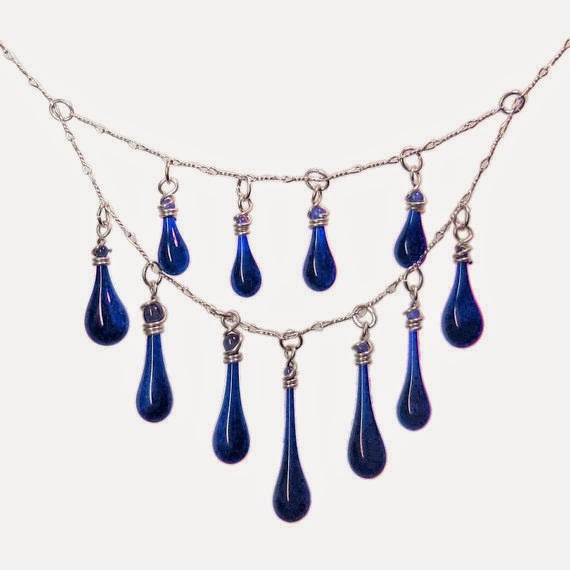 I share lots of stuff on Facebook: new items and collections, events, behind the scenes and in-process photos, and more (https://www.facebook.com/SundropJewelry).